IBM researchers are working on incorporating Watson capabilities in smart phones, Bloomberg Business Week reports. Bernie Meyerson, IBM’s vice president of innovation, envisions a voice-activated Watson that answers questions, like a supercharged version of Apple’s Siri personal assistant. A farmer could stand in a field and ask his phone, “When should I plant my corn?” He would get a reply in seconds, based on location data, historical trends and scientific studies. 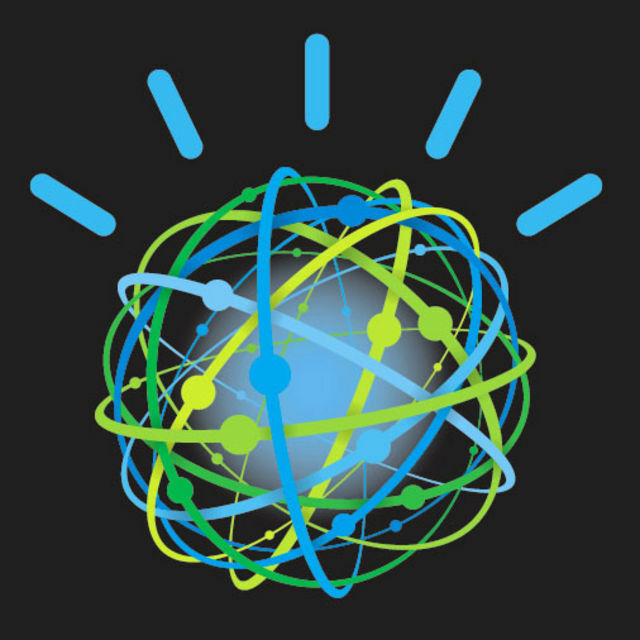 Finding additional uses for Watson is part of IBM’s plan to tap new markets and boost revenue from business analytics to $16 billion by 2015. The next version, dubbed “Watson 2.0,” would be energy- efficient enough to work on smartphones and tablets. The challenge for IBM is overcoming the technical obstacles to making Watson a handheld product, and figuring out how to price and deliver it. Watson’s nerve center is 10 racks of IBM Power750 servers running in Yorktown Heights, New York, that have the same processing power as 6,000 desktop computers. Even though most of the computations occur at the data center, a Watson smartphone application would still consume too much server power for it to be practical today. It also takes a while for Watson to do the “machine learning” necessary to become a reliable assistant in an area. Researchers also need to add voice and image recognition to the service so that it can respond to real-world input, said Katharine Frase, vice president of industry research at Armonk, New York-based IBM. With Watson, IBM aims to tackle more complex questions than Apple’s Siri. The program will be able to understand oncology well enough to advise doctors on diagnosis and prescriptions, said Martin Kohn, IBM’s chief medical scientist. One iPad application for Watson — a health-care program developed with a Columbia University professor — is being used to demonstrate its medical capabilities for prospective IBM customers. As the technology is improved, a mobile Watson could become an extension of services that IBM already offers to business customers such as WellPoint, the second-biggest U.S. health insurer. The move fits into a broader push to promote analytics software, which helps customers diagnose problems and spot patterns in everything from infant mortality to South American floods. IBM agreed to buy Kenexa Corp. for about $1.3 billion yesterday as part of the effort. In one potential scenario, a patient accesses Watson via a mobile device to explain symptoms in natural language. The person then gets several recommendations for what might be happening, listed in order of the computer’s confidence. The patient and a doctor both have access to Watson, which would securely access the patient’s medical records, letting it make adjustments to an answer depending on factors like pregnancy or diabetes, Kohn said.